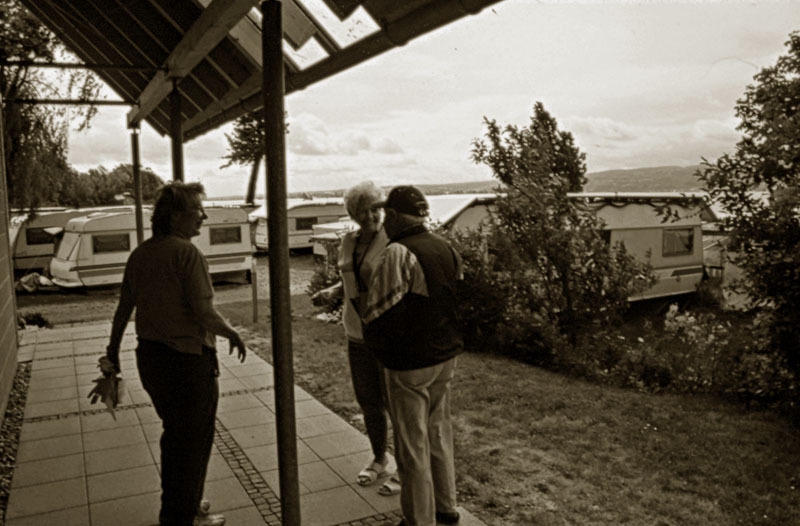 Over 80 camping sites line the shore of the Bodensee. 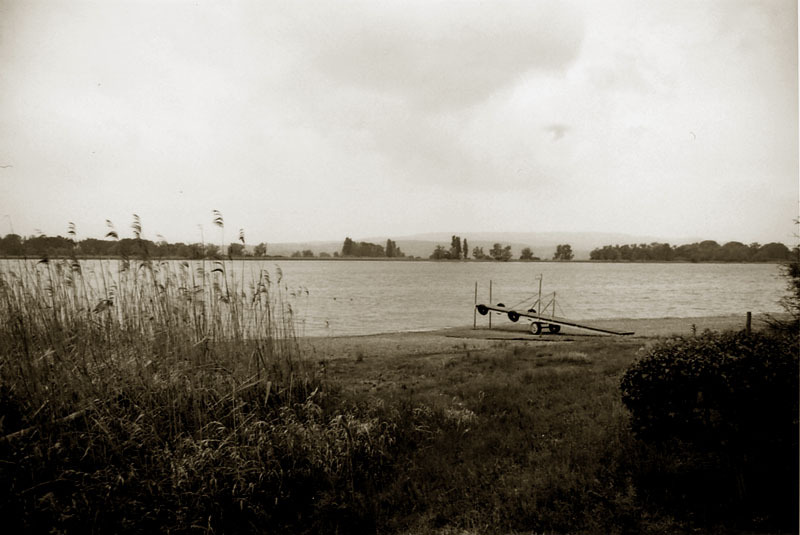 It would be hard to imagine the lake without them – they simply belong to the Bodensee image. Countless campers coming from near and far fill up the sites year after year, wanting to experience the wonders of nature first hand. Unlike most hotels and boarding houses, nearly all campsites have the attractions of having direct access to the lake, often in a nature reserve, offering boat ramps and docks and being cheaper than a hotel room with a lake view. That is why hikers, nature lovers, cyclists and water-sports enthusiasts all enjoy staying at the camping sites. Those camping as tourists vary depending on the particular facilities. Mainly seniors and families with small children spend their leisure time at the Untersee camping sites with the prominence of experiencing the wonders of nature first hand, whereas water-sports enthusiasts are mainly found surfing, kitesurfing and water skiing at the German and Austrian Obersee. Day-trippers and youth groups are also more commonly found at the Obersee. Apart from the tourism for a day, a weekend or a few weeks, the typical long-term seasonal campsites play a special role. Here campers are found who take camping as a way of life and do not let themselves be put on the same level as transient tourists and day-trippers. Usually they live in an urban apartment and spend their time – rain or shine – at the camping site: camping is more to them than just a mere leisure activity. In the camping community, a shared experience of the environment and a personal identification with the lake and the region develops. Who else, other than this special type of vacationer, knows where to buy the catch of the day from the fisher in the neighboring village or can say where the nightingale will brood this spring. Long-term seasonal campers not only make their recreational vehicles their second home, they become part-time local inhabitants of the Bodensee region.